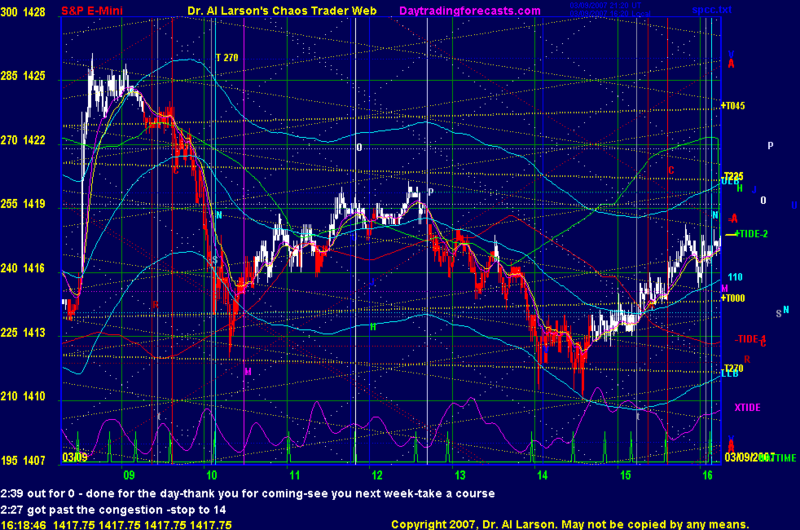 3/9/2007 9:07:32 AM Mountain RBI:: Al, I like your Gold chart in the CCT chatroom. Looks to be the start of an interesting multi-week wave. Maybe we'll catch & pass last year's high on this move? Appears to be shaping up that way.